Peru is hands down one of my favorite countries in South America. It's a great country for nourishing fresh food options and staying active while on the road. Lima, its capital, sits on the Pacific coast and is one of South America’s largest cities. The first time I was in Lima, I was only there for three days and had not had time to properly prepare for the trip. Although I’m a fan of “on the fly” planning for some things, other activities require a bit of preparation. I was fortunate enough to visit Lima for longer the second time around. I discovered that many people were only in Lima for 2-3 days while in transit to Cusco, Machu Picchu or another area of Peru, and were not quite sure how to spend their time. 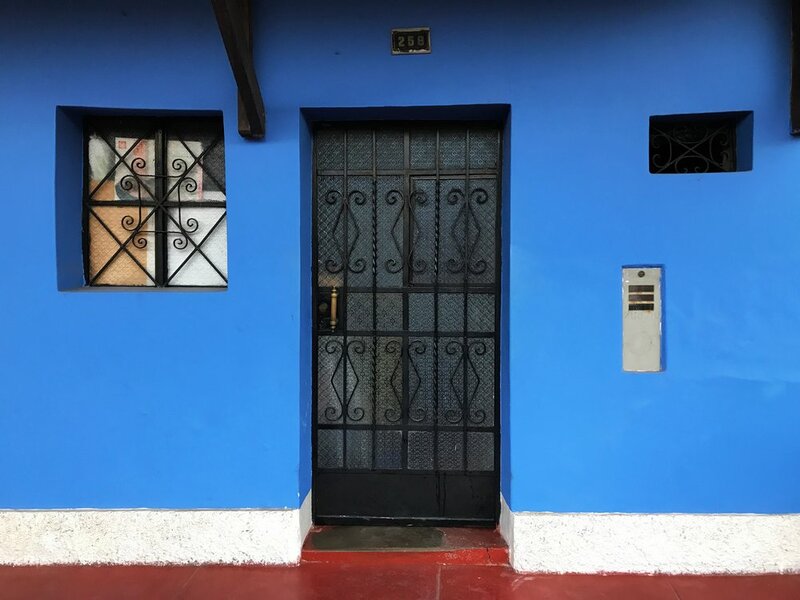 I decided to put together a quick go-to guide to maximize shorter visits to Lima and make the most of this great city and some of the finest ceviche I have ever had. One of the more common tourist areas, as well as one of safest, is the Miraflores district of Lima Province. Miraflores is filled with green parks, ocean views, amazing cafes and restaurants and reminds me of Los Angeles, California. Miraflores is about 45 minutes from the airport and the perfect place to stay for both shorter and longer visits. 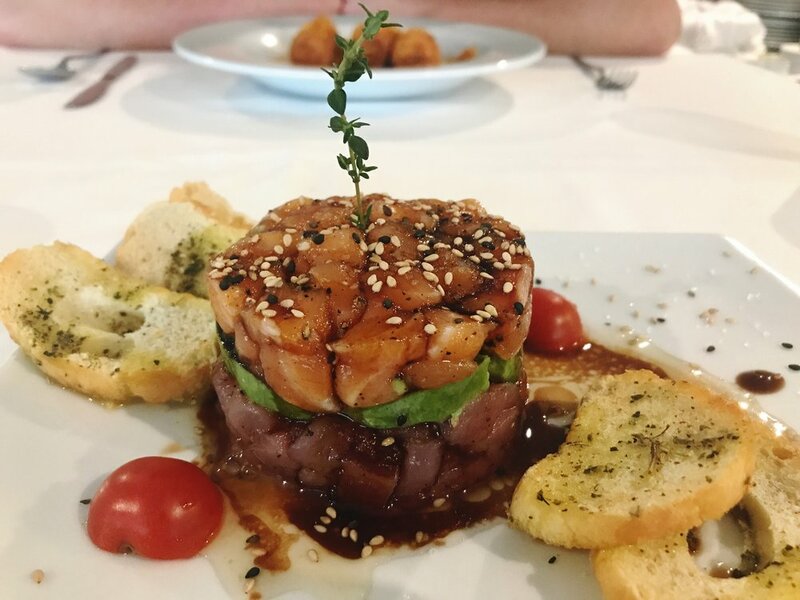 Your stay in Lima will be complete if you do nothing else but eat all the nourishing ceviche! If you enjoy sushi, you will love ceviche. Ceviche is a Latin American seafood dish of raw fish that is marinated in lemon and lime juice. The acid from the citrus marinade cooks the fish ever so slightly. Other ingredients in traditional ceviche dishes include onions, cilantro and a side of corn and sweet potatoes. Side note: Corn is served with EVERYTHING in Peru. Peruvians take their ceviche very seriously and it is only meant to enjoy during the day or at lunchtime. They pride themselves on the freshest fish possible and fish is no longer considered fresh by evening. That said, most ceviche restaurants close by 4 pm in Lima, so keep this in mind! Hands down, the best ceviche I have ever had was at the less touristy, slightly fancy Francisco's in Miraflores. I was a frequent visitor and the restaurant offers coastal views from upstairs. The ambiance, customer service and of course the ceviche are all spot on. Other worthy and notable mentions are Punta Azul and El Mercado. These are popular lunch spots for tourists and locals alike and lines can form, so it's helpful to arrive by noon. The Miraflores Boardwalk, also known as Malecón, is a 6-mile path with cliffside coastal views used for biking, walking or running, and is a great place to people watch. You will also find several pieces of outdoor workout exercise equipment and bars to add a bit of fun strength training to your workout. There are a variety of parks to explore, including the popular ‘Parque del Amor’ or Love Park. This is a great place to bring a picnic or catch some sunset views. Along the boardwalk, you will come across the Larcomar Shopping center. This is a large outdoor mall that is built into the cliff so you cannot see it easily from the street. It is worth walking through for the views and grabbing a cup of coffee! 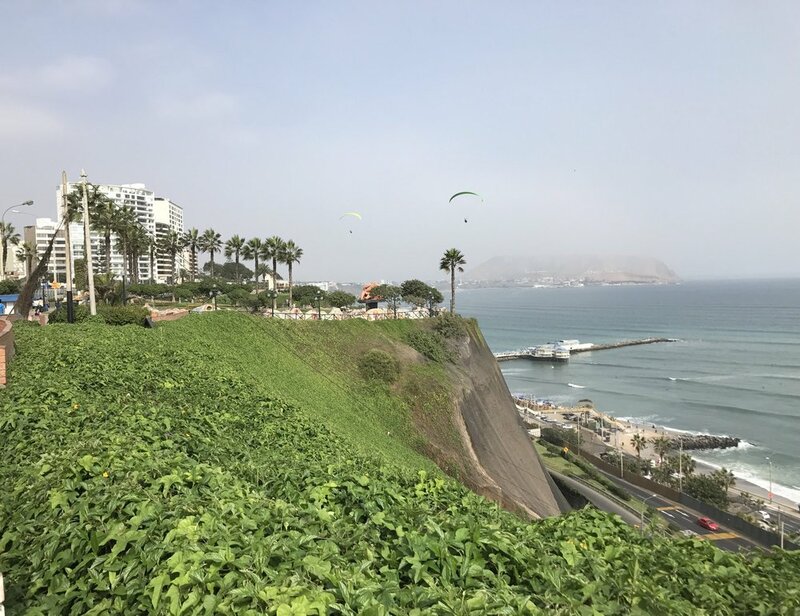 Because you will already most likely be visiting the Parque del Amor and Miraflores Boardwalk, you might as well spend the 20 minutes it takes to go paragliding over the Pacific Ocean in Lima! I went on my lunch break from work and was back home within 45 minutes. It’s well worth the quick adrenaline rush and epic views you get over Miraflores and the Pacific. I went through the company Aeroxtreme Escuela de Parapente and felt very safe. Tip: When you go to the flying site, you can ask for MICHAEL or CRISTINA, in the administration booth, to get a discount immediately. The Indian Market is a street with several artisan markets selling Peruvian souvenirs, alpaca clothing (both fake and authentic), jewelry, leatherwork and other hand-crafted items. The markets begin at the corner of Av. Ricardo Palma, although Av. Petit Thouars have two of the larger markets. Items are generally low priced but bargaining can be done here and it’s always worth a shot! Parque Kennedy, located in central Miraflores, is a great place to walk pre-lunch or dinner and covers an area of approximately 240,000 square feet. One of the more interesting aspects of the park is that it has become a natural shelter for hundreds of stray cats who wander through the park along with visitors. The park often hosts artisans and street food vendors who are certified by the municipal administration and public health department. If you find yourself in Parque Kennedy on a Sunday, many locals come together to dance to Peruvian music in the Chabuca Granda amphitheater located in the park. Most evenings you will find free performances including music and Peruvian dancing. One of the things I miss most about Peru are those heavenly delicious pisco sours. A pisco sour is an alcoholic drink using Peruvian Pisco as its base and adding fresh lime juice, ice, simple syrup, an egg white and Angostura bitters. It is served chilled and straight up with no ice, just the way I like it. Peruvian Pisco is a “designation of origin,” meaning the grapes used to produce it must be grown in a specific region and it must adhere to traditional production methods in order for the liquor to be identified as “Peruvian Pisco” specifically. Some bars offer several flavors of pisco sour, but the best, in my humble opinion, and most popular are the traditional version as well as the Maracuyá passion fruit pisco sour, which offers a sweeter version of the original. Both are equally delicious. 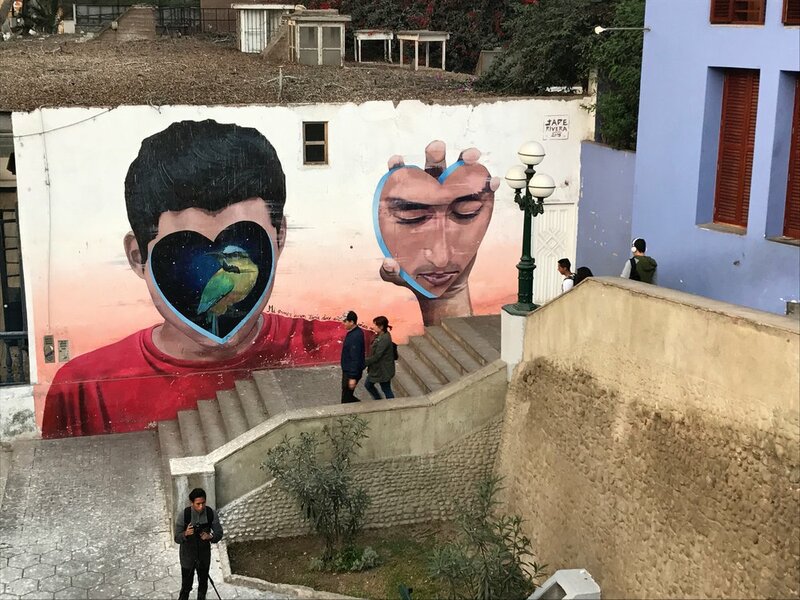 The town of Barranco offers some great pisco sour options and is a quick cab or uber ride away. 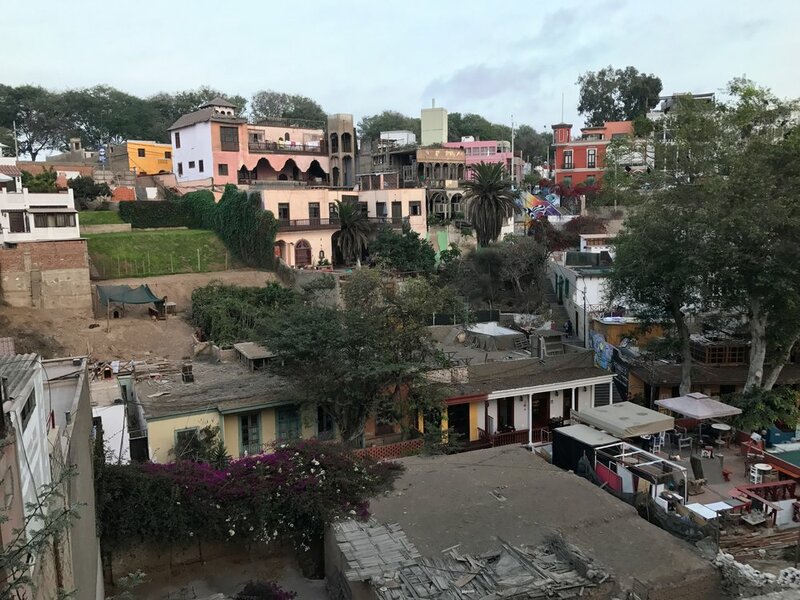 Barranco itself is worth the visit and has more of an artsy laid back atmosphere filled with charm, character, and history with its colonial buildings. Some worthy pisco sour spots in Barranco are Victoria Bar and Ayahuasca. Victoria Bar is an old colonial-mansion-turned-bar and has a casual atmosphere that includes a DJ and outdoor area. Ayahuasca is also a colonial-mansion-turned-bar with over 50 different flavors of pisco sours. The design of the bar includes bright Peruvian decor and this is a favorite location for both locals and tourists. I personally enjoyed Huaringa’s in Miraflores and this is a great and comfortable lounge serving fantastic food as well as countless flavors of pisco sours. Tip: The bar is several levels. Go to the top level for outdoor roof vibes. Notable mention: I have heard Hotel Hotel Gran Bolivar has perfected the pisco sour and is well worth the visit! Peru is one of my favorite places in the world and hopefully you have more than a weekend to spend in Lima, but if not, I hope this go-to guide helps maximize your short stay!